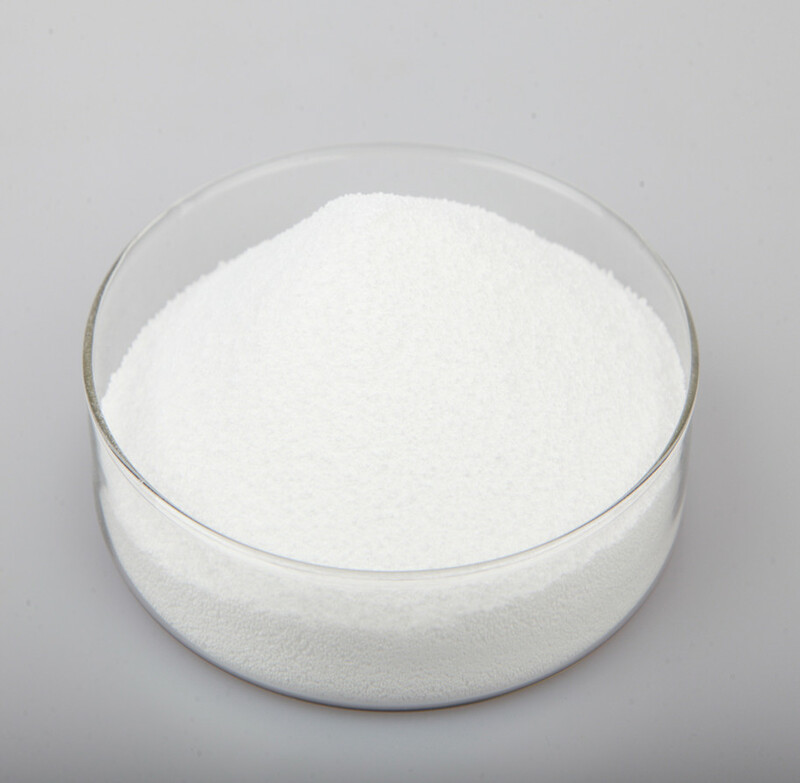 Sorbitol powder is a kind of non-sugar sweetener made from high quality dextrose via hydrogenation and refining. It is less sweet than sucrose and can't be absorbed by some bacteria. It also has the good characteristics of better moisture retention, acid resistance and non-ferment. It is widely used in many industries such as pharmacy, non-sugar food, function food, beverage, cosmetic, chemical industries etc. Sorbitol is a sugar substitute often used in diet foods(including diet drinks and ice cream) and sugar-free chewing gum, mints and cough syrups. It may be listed under the inactive ingredients. It also occurs naturally in many stone fruits and berries from trees of the genus. Sorbitol is referred to as a nutritive sweetener because it provides dietary energy: 2.6 kilocalories per gram versus the average 4 kilocalories for carbohydrates. Sorbitol can be used as a non-stimulant laxative as either an oral suspension or suppository. It works by drawing water into the large intestine, thereby stimulating bowel movements. Sorbitol has been determined safe for use by the elderly although it is not recommended without consultation with a clinician. Sorbitol is often used in modern cosmetics as a humectants and thickener. Sorbitol is often used in mouthwash and toothpaste. Some transparent gets can only be made with sorbitol as it has a refractive index sufficiently high for transparent formulations. Sorbitol is used as a cryoprotectant additive (mixed with sucrose and sodium polyPhosphates) in the manufacture of surimi; a highly refined fish paste most commonly produced from Alaska (or walleye) Pollock.